When a company or a government wants to borrow money, it typically sells bonds. Bonds are debts that must be repaid after a specified period of time, called the maturity. Bonds aren’t insured like bank deposits, so there is some risk that a bond issuer might default, meaning the issuer would be unable to repay its debt at maturity. The safest bonds are the ones with the lowest credit risk, meaning the least risk of default. Treasury bonds are sold by the federal government. Because they are backed by Uncle Sam, Treasurys have practically no default risk and are the safest bonds to buy. Short-term Treasurys are sold with maturities ranging from a few weeks to 30 years. Treasurys are usually sold with a face value of $1,000. They can be purchased online through TreasuryDirect; investors also buy and sell Treasurys on the bond market. Typically, bonds with the least risk pay the lowest interest rates, so Treasurys generally pay less interest than other types of bonds. 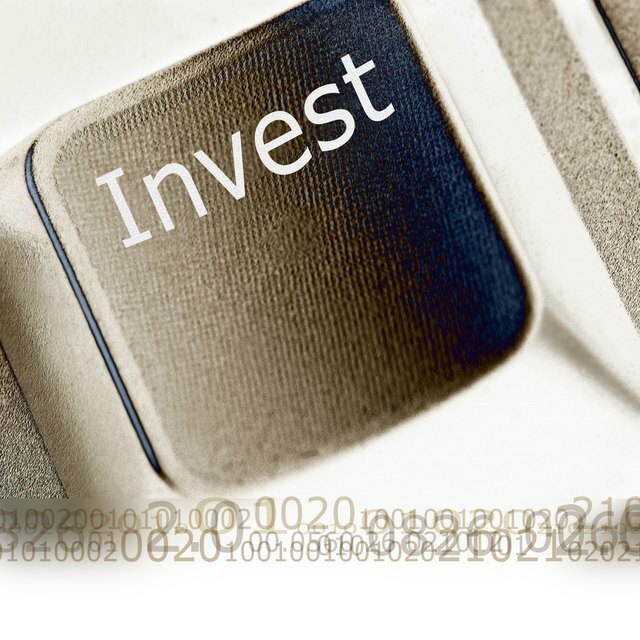 Bonds other than Treasurys can also be low-risk investments. Bonds sold by government-backed enterprises, called agency bonds, usually have little credit risk. Municipal bonds issued by state and local governments are often rated by bond rating services as being very safe investments. Top-rated corporate bonds sold by for-profit companies also might carry little risk. On the other hand, a municipality or a company that is in financial trouble will have a poor bond credit rating, and its bonds can be very risky investments. Investors rely on credit ratings published by bond rating services to judge a bond’s risk. The largest such services are Fitch Ratings, Moody’s Investors Services and Standard & Poor’s. You can find bond ratings on financial websites or by asking a broker. Bonds with the least amount of risk are rated “AAA,” although Moody’s designates these bonds as “Aaa.” Bonds rated “BBB” or better are considered low-risk investment grade. Bonds with ratings lower than that are sometimes called junk bonds. Although junk bonds usually pay high interest rates to attract investors, they carry a lot of risk. All bonds carry interest rate risk. Bonds vary in price when they are traded on the market. According to The Wall Street Journal, interest rate changes have the most influence on bond prices. Suppose you buy a bond that pays 4 percent interest. After a while, market interest rates go up. Since the bond now pays a relatively low rate compared to market rates, the bond's price will probably fall. You are faced with a choice between selling the bond at a loss so you can reinvest what’s left at a better interest rate, or keeping the bond until it matures, when the bond issuer must pay you the full face value. Ohio State University: What Are Bond Ratings and Why Are They Important?